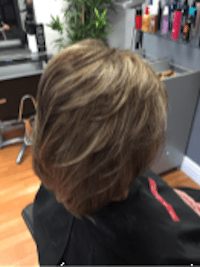 Excelsior Hair and Beauty are experts at finding the perfect look for every hair type. 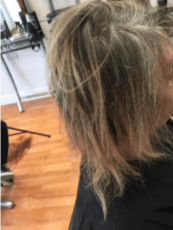 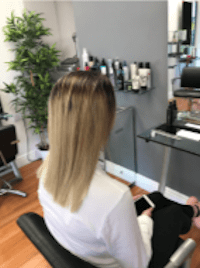 Every individual has their own unique hair structure, texture and length, meaning there is never a ‘one style fits all’ approach in our salon. 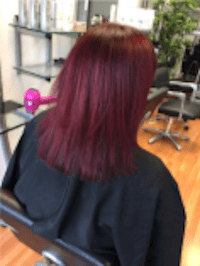 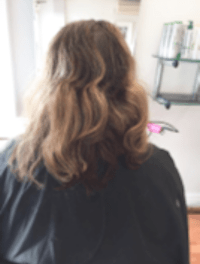 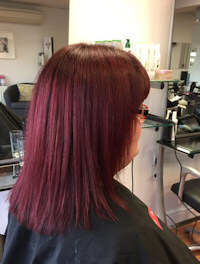 Excelsior Hair and Beauty can best advise you on a particular product or style, taking your unique type of hair into account, and you can see the different looks we’ve achieved below for previous customers. 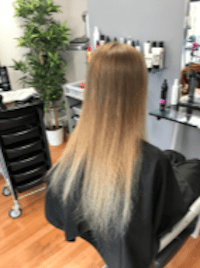 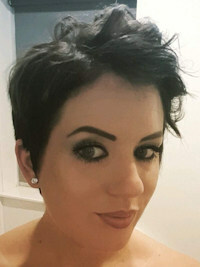 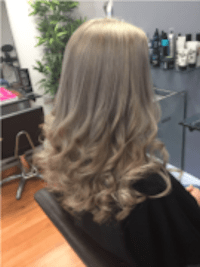 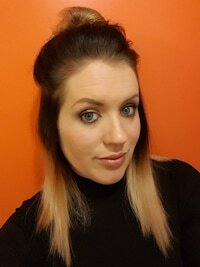 Whether your hair is thick, thin, wavy, straight, long or short, we can create a look that leaves a long-lasting impression on your friends and colleagues, and you’re always guaranteed a friendly team that specialises in listening, call us today on 01908 564717 to discuss your individual requirements.